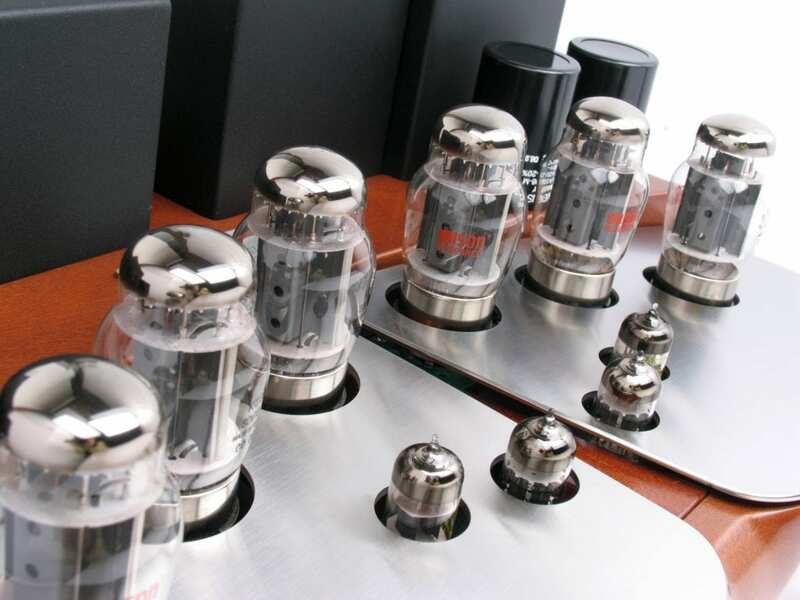 Unison Research has been admired and appreciated worldwide over the last 20 years. 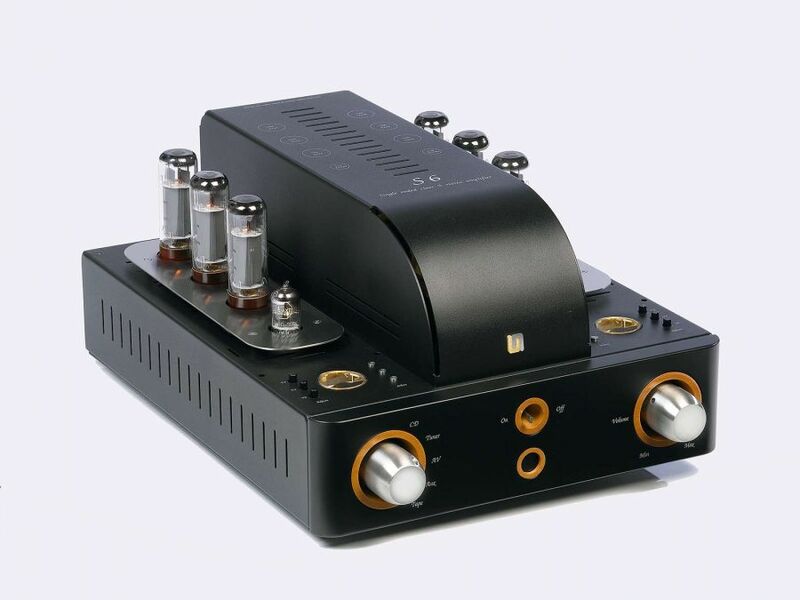 From the beginning, our goal has always been to convey pleasure by listening to music. 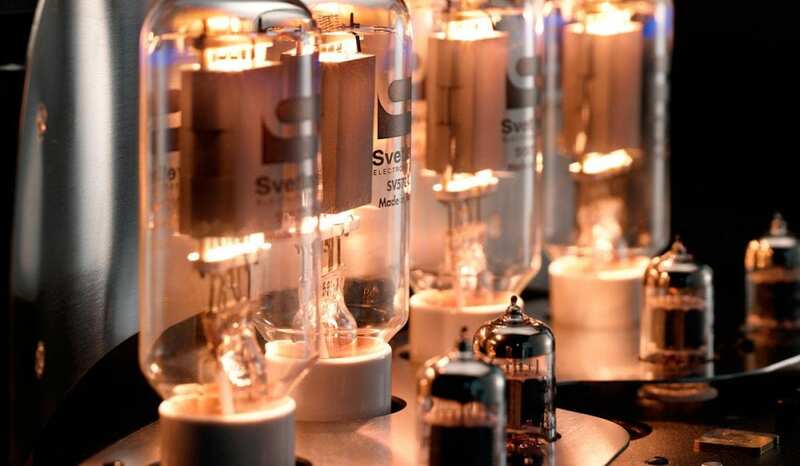 We have focused our experience on the production of valves and on the design of hybrid electronics. 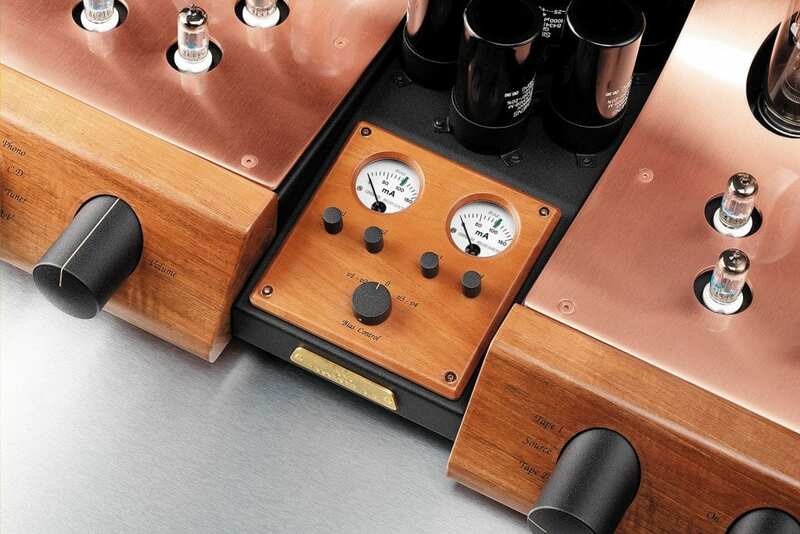 It takes real passion to create products that provide the gift of timeless pleasure. 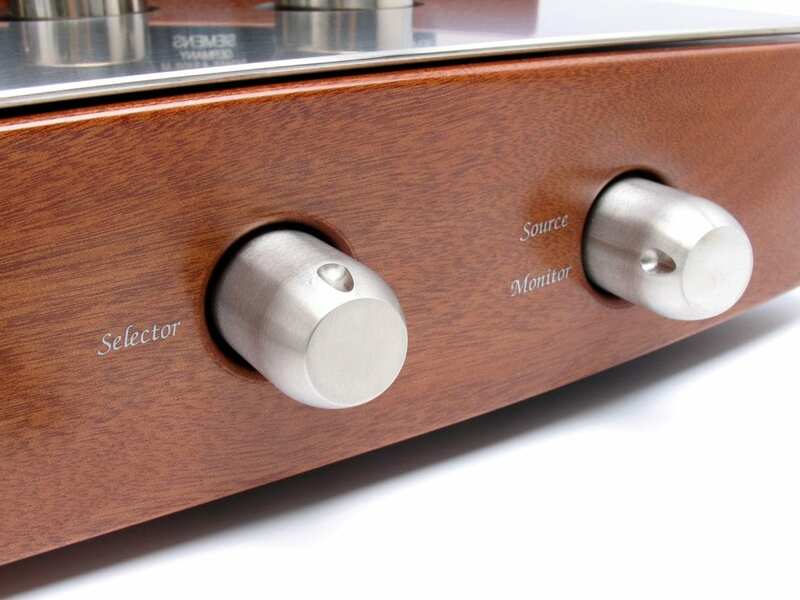 All Unison Research products are characterized by an elegant style, and the care with which wood and metal parts are selected for each design. 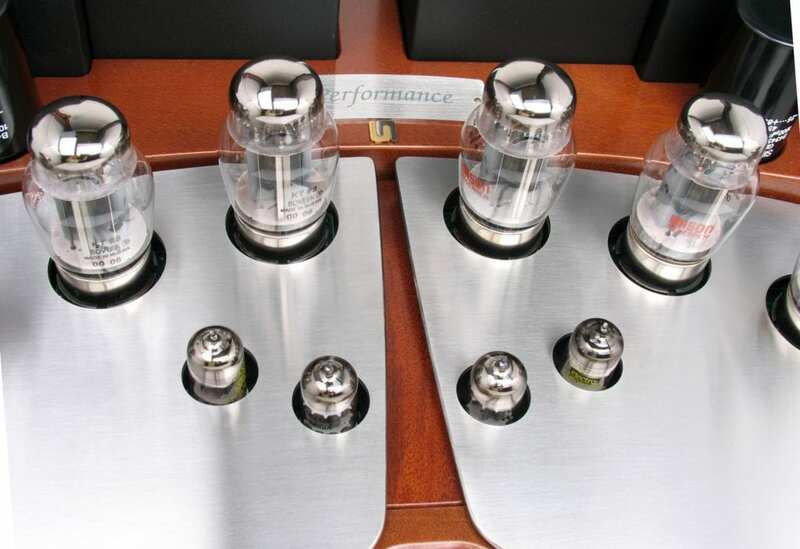 It’s a quality that is recognized and appreciated worldwide. 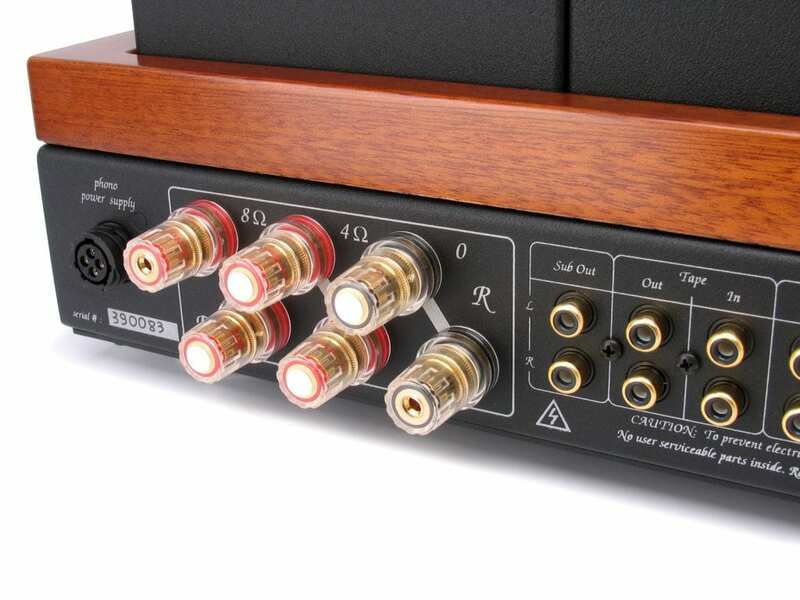 We firmly believe that a system of high-fidelity music reproduction should not only be a pleasure to hear, but to see as well. 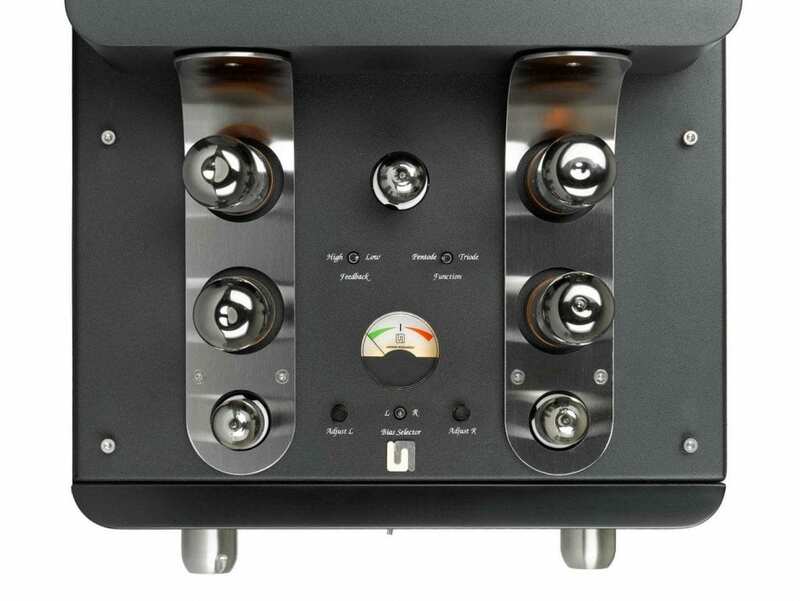 We’ve taken what we’ve learned from designing our largest amplifiers, and applied to this small yet brilliant gem. 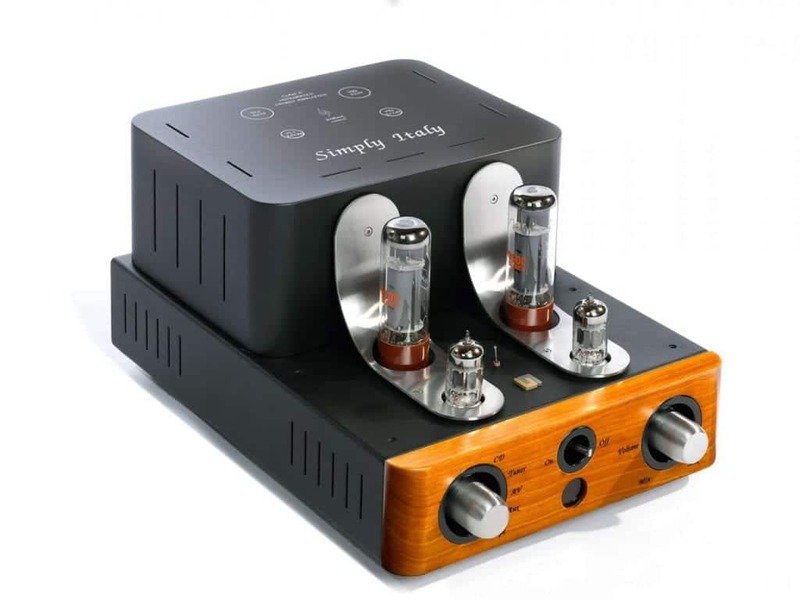 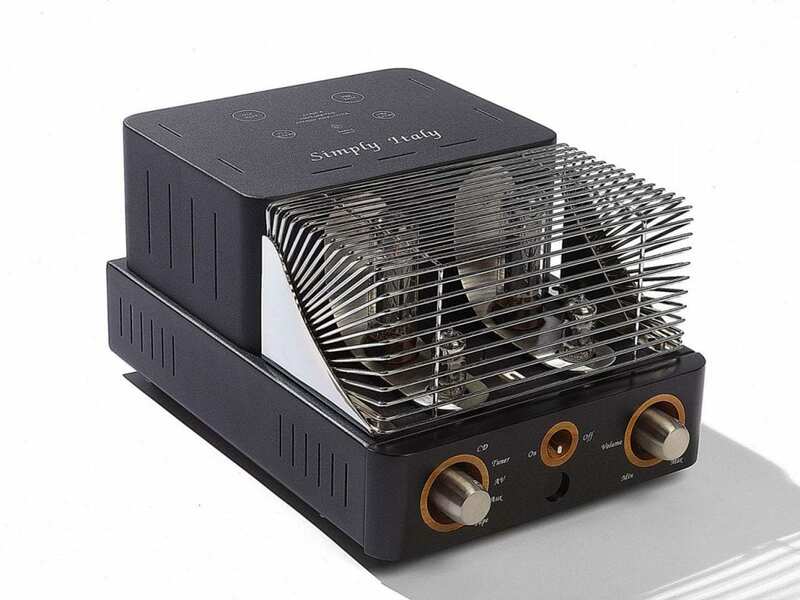 The Simply Italy integrated amplifier builds on the legendary strengths of the Unison Research Simply Two, one of the most successful integrated amplifier designs in the world. 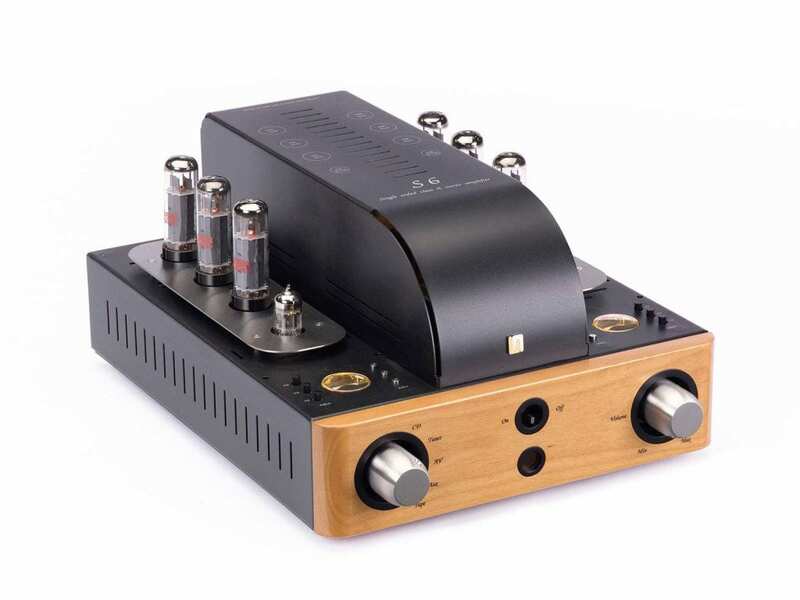 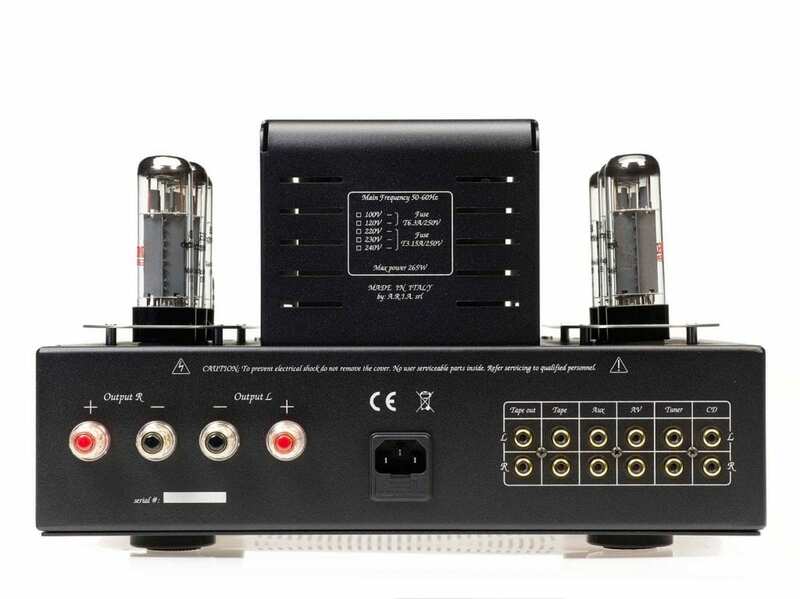 This new integrated amplifier, thanks to more efficient engineering, provides better sound quality as well as better reliability and tube life. 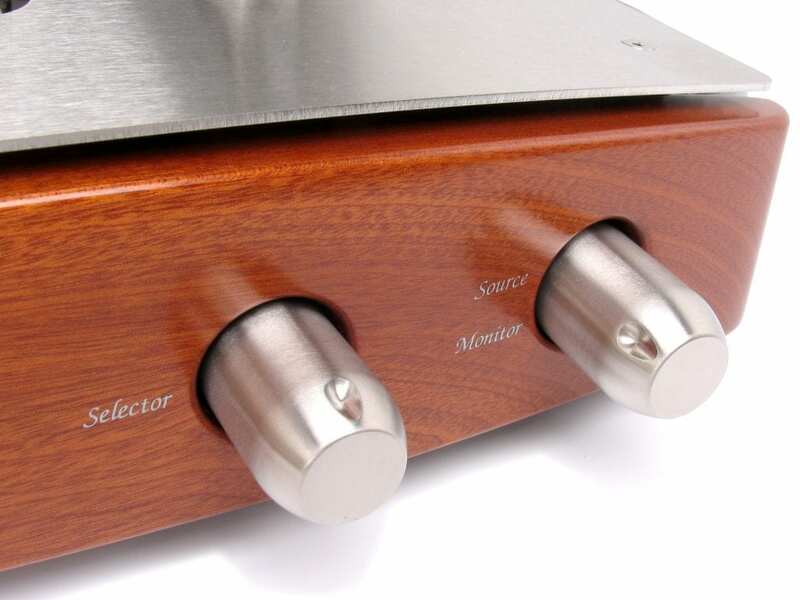 The latest version of the classic S9 integrated amplifier offers more power and a new aesthetic form, all without sacrificing its impressive tonal characteristics or its strong performance to price ratio. 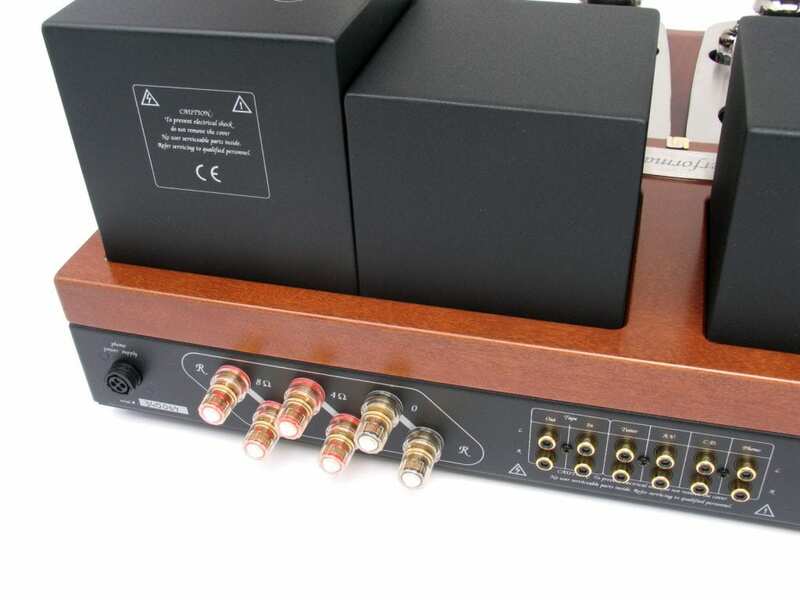 The result of our extensive experience in the design and manufacture of integrated amplifiers, the S9 is the perfect symphony between these both of these elements. 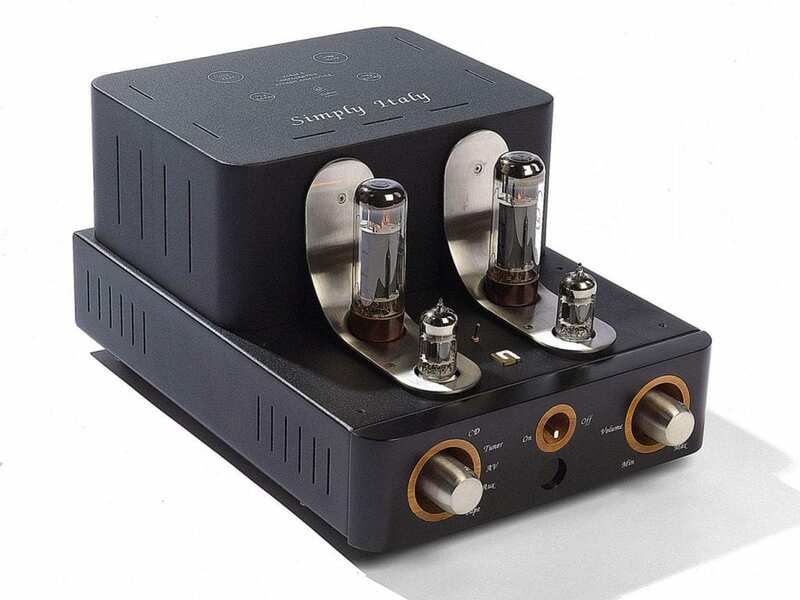 The output stages of the S9 are similar to its predecessor, but the functional aesthetics and the use of different tubes take the S9 to a new level of performance. 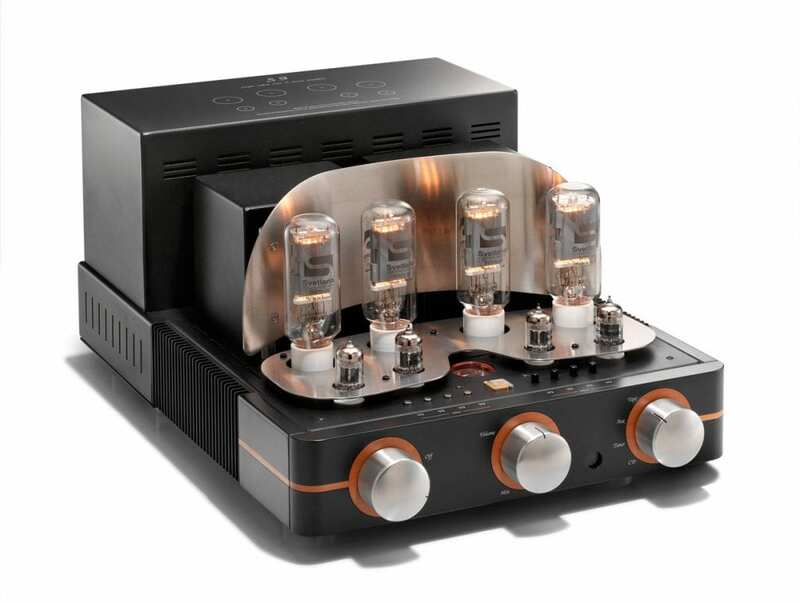 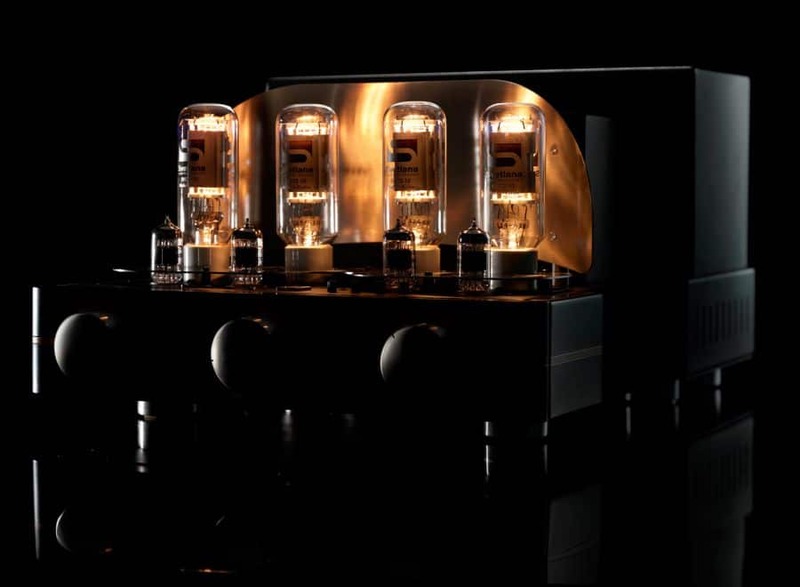 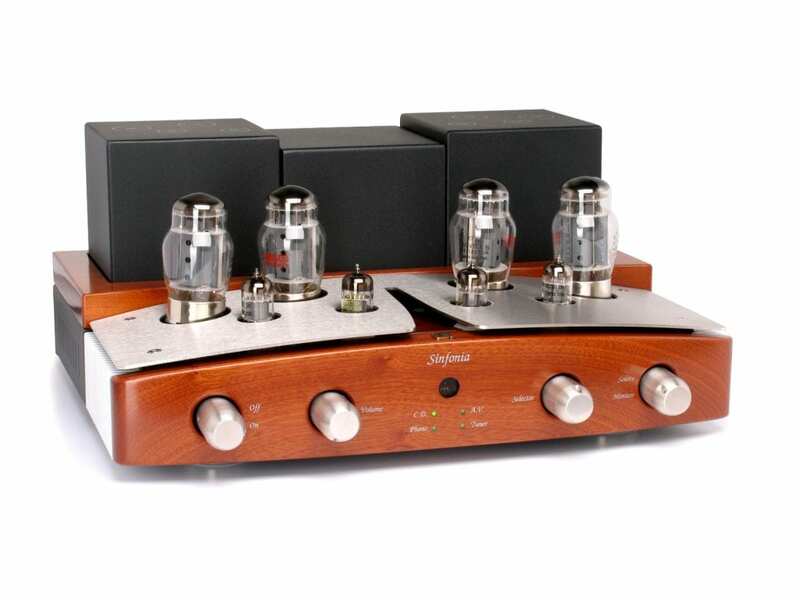 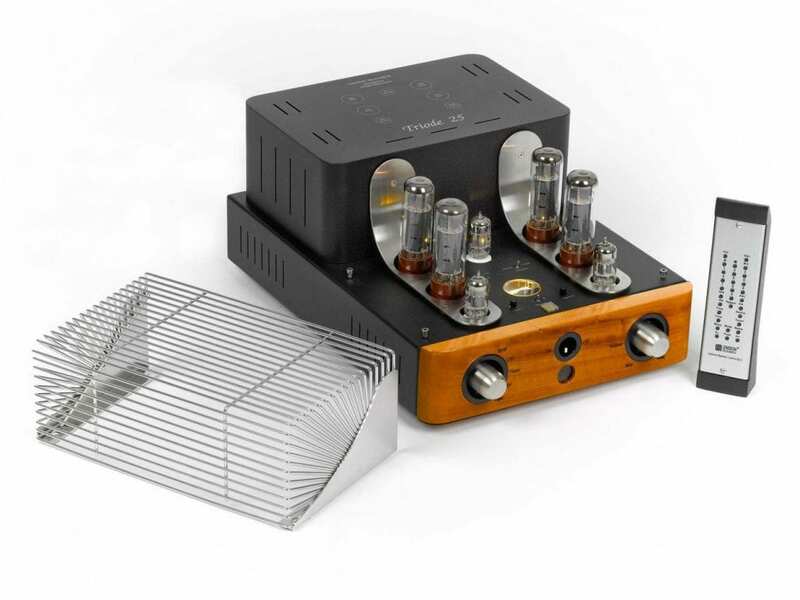 Part of our classic line of tube amplifiers that include the Sinfonia and the Performance, the Preludio integrated amplifier continues the technical approach, sound and aesthetics of its larger siblings. 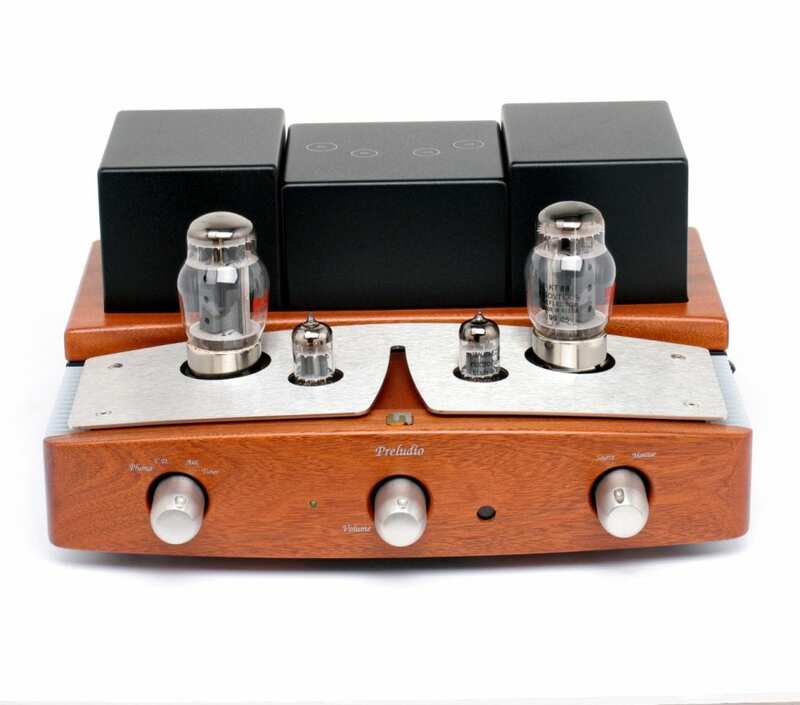 While the Preludio’s appearance is certainly gorgeous, it is also extremely reliable due to its unique design solutions, quality materials and adherence to the highest of standards. 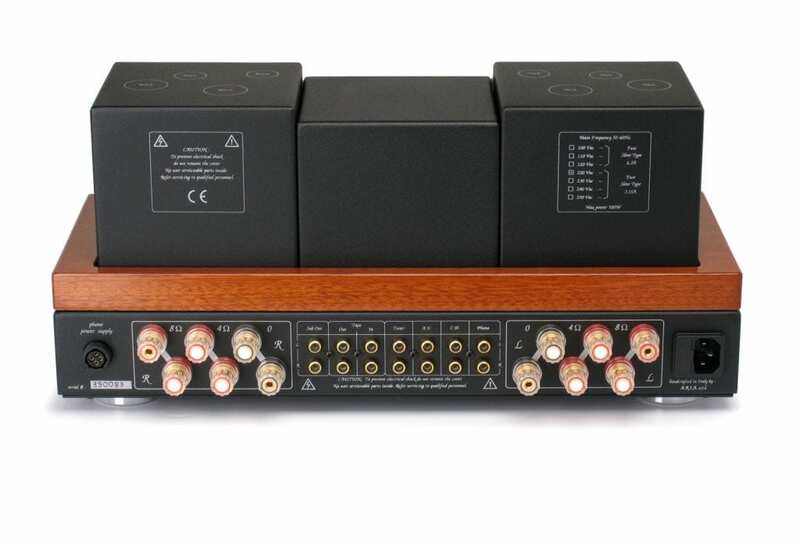 In the twenty years we have been designing and building audio products, we have always listened to the concerns and comments of our customers worldwide. 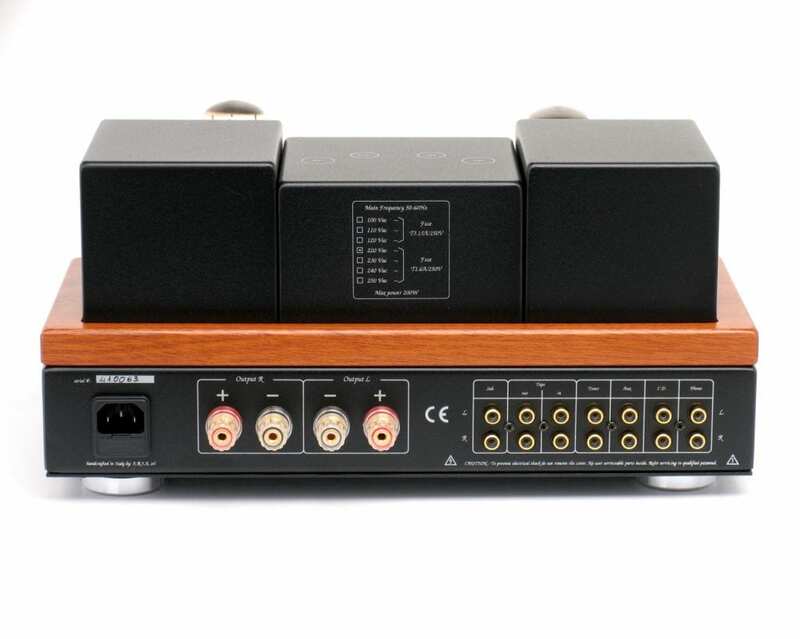 We realized that over time, those customer needs have changed. 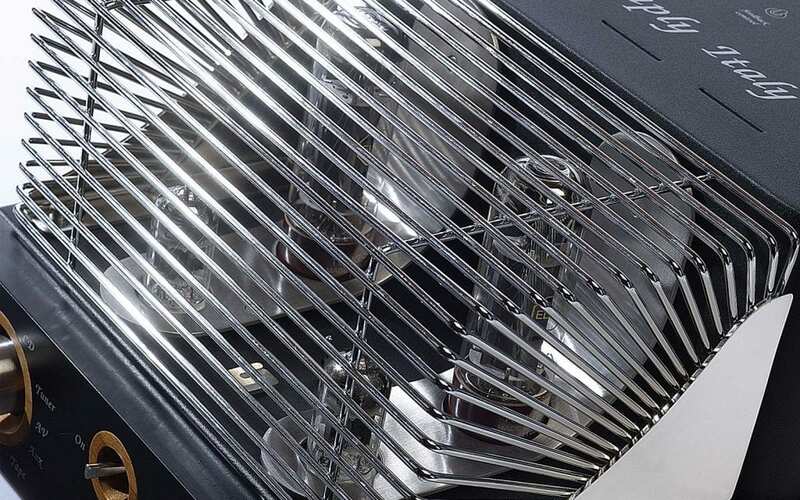 In response, we have given a different look to many of our products, and we’ve updated some of our most classic and beloved designs. 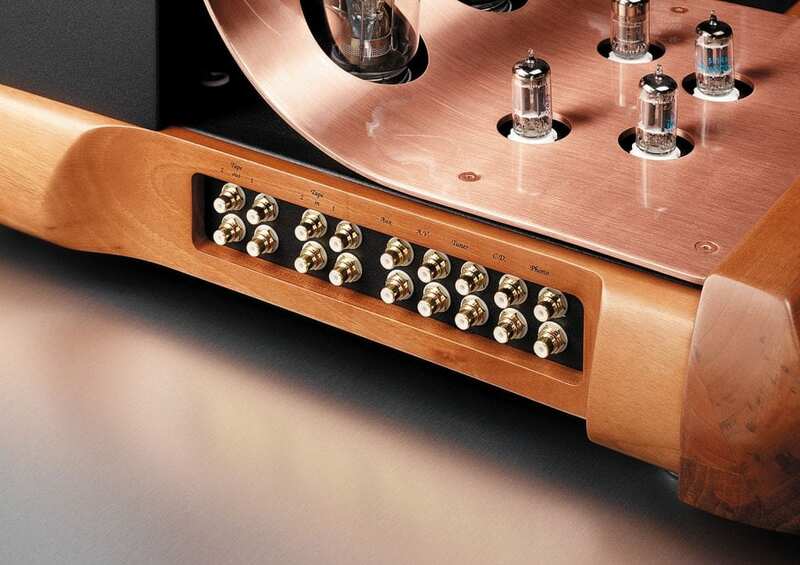 The latest version of the legendary Performance integrated amplifier offers increased power while staying true to the look of the original—an icon of rare elegance and musical pleasure. 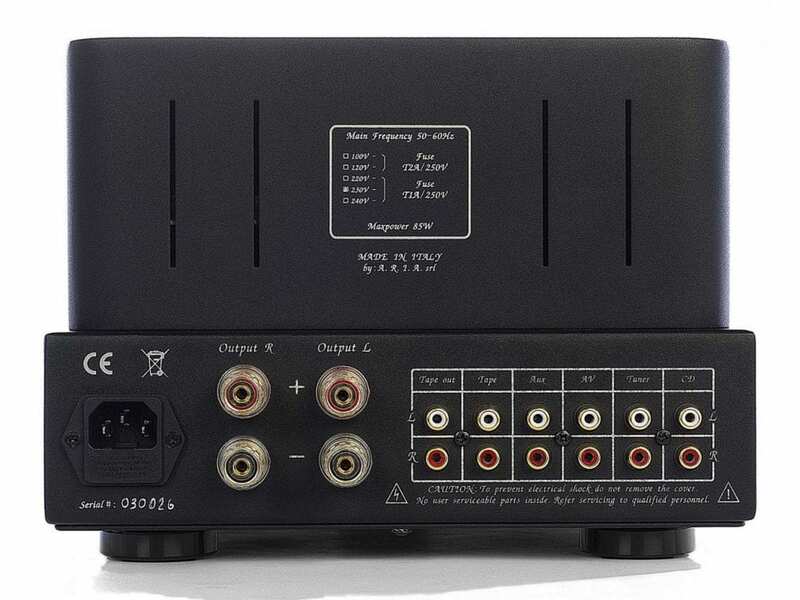 Dimension: 60cm x 48cm x 23,5 cm. 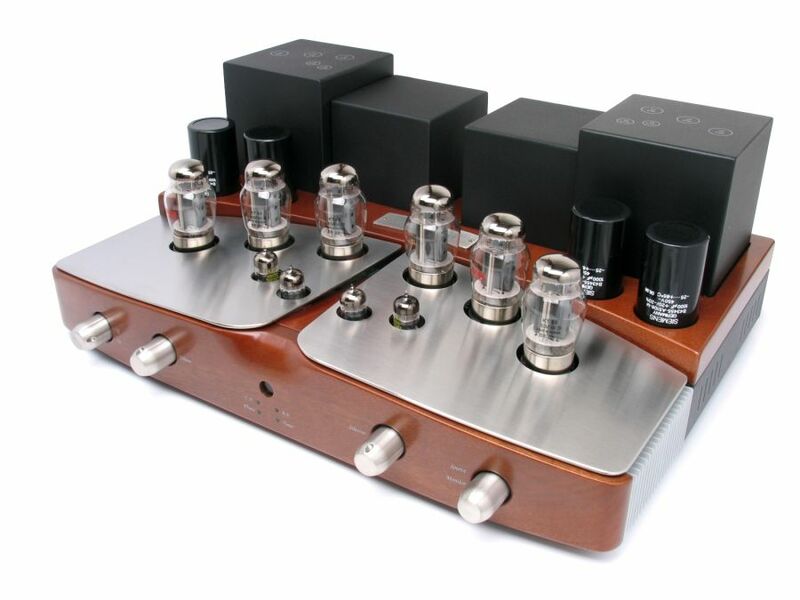 To ensure high quality sound in an amplifier with a push-pull configuration, however, it is essential that all individual amplification stages, especially the two semi-output amplifiers, are carefully designed and constructed to prevent the formation of dangerous and compromising odd-order harmonic distortion. 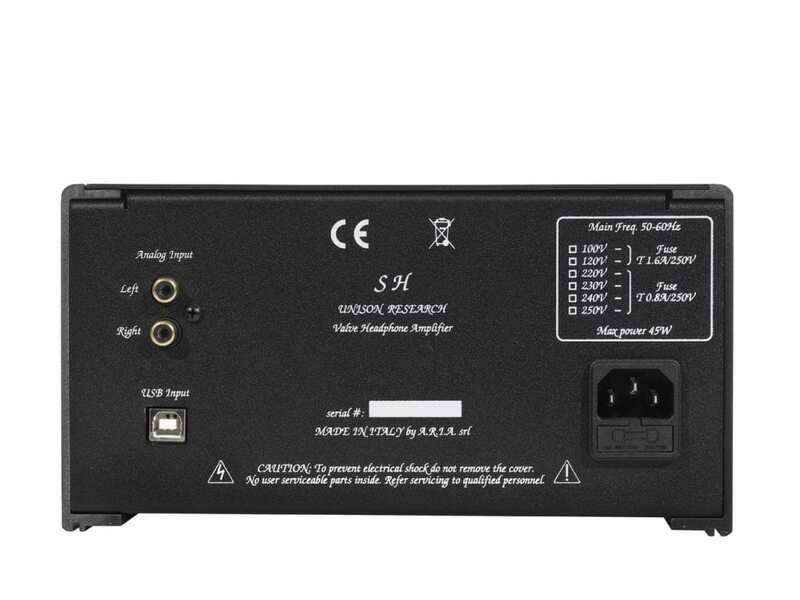 This is even truer for the output transformer. 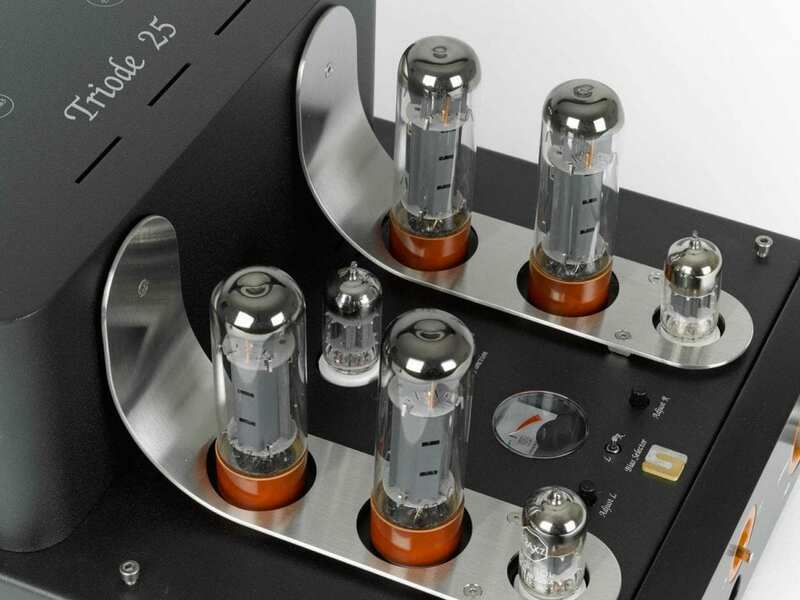 The new Triode amplifier 25 has experienced a long and painstaking design and testing period despite the considerable experience already gained in the construction of its predecessor, the Triode 20. 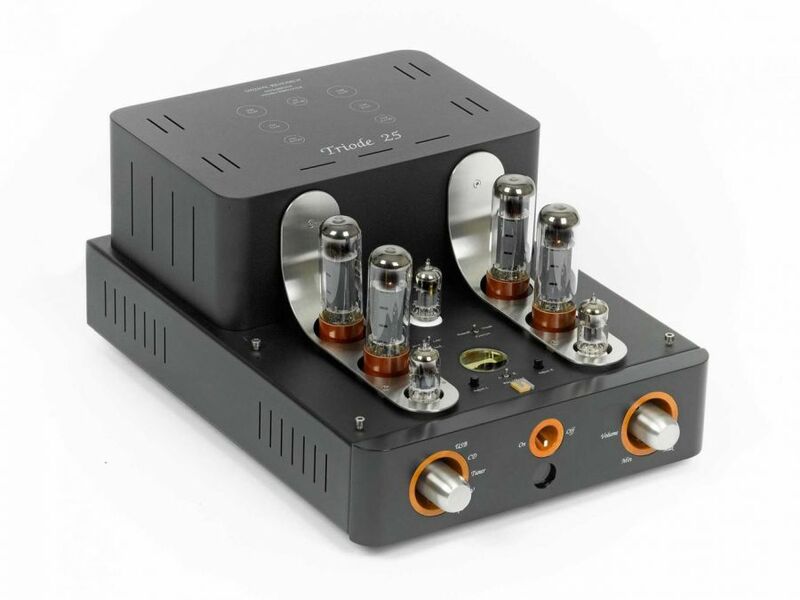 The Triode 25 can operate in two modes: triode and pentode. 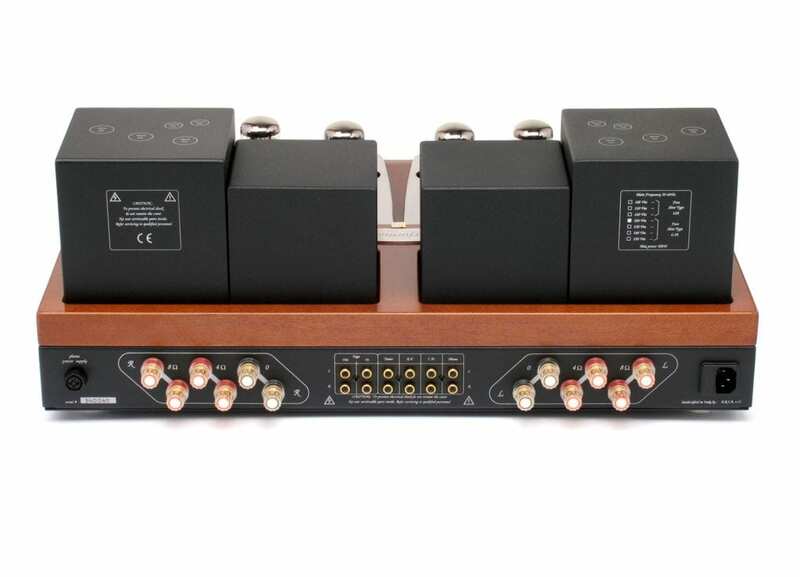 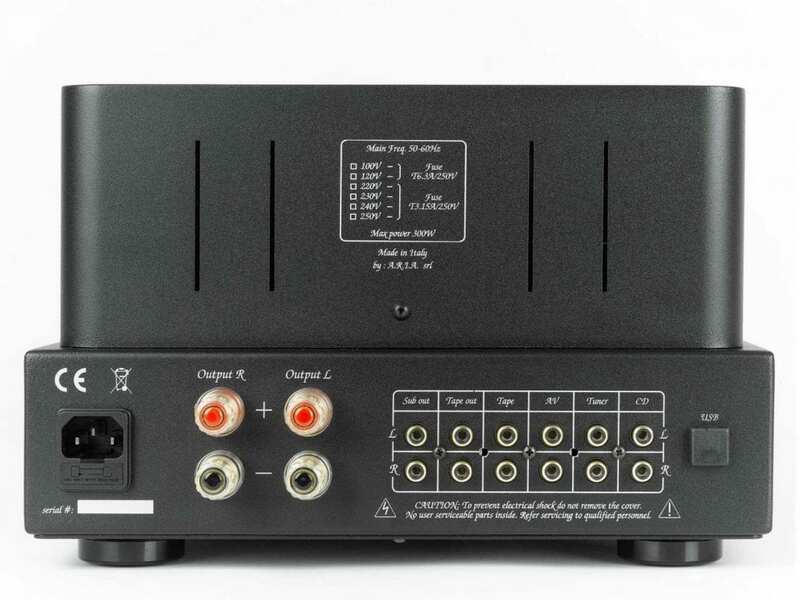 The latter is capable of delivering a maximum power output of over 45 watts per channel with a load of 6 ohms with harmonic distortion extremely contained across the entire audio band. 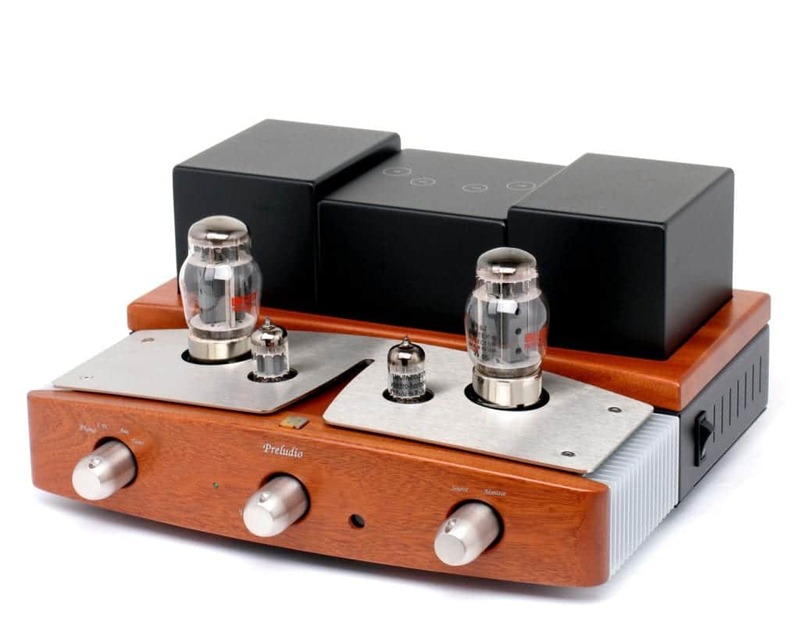 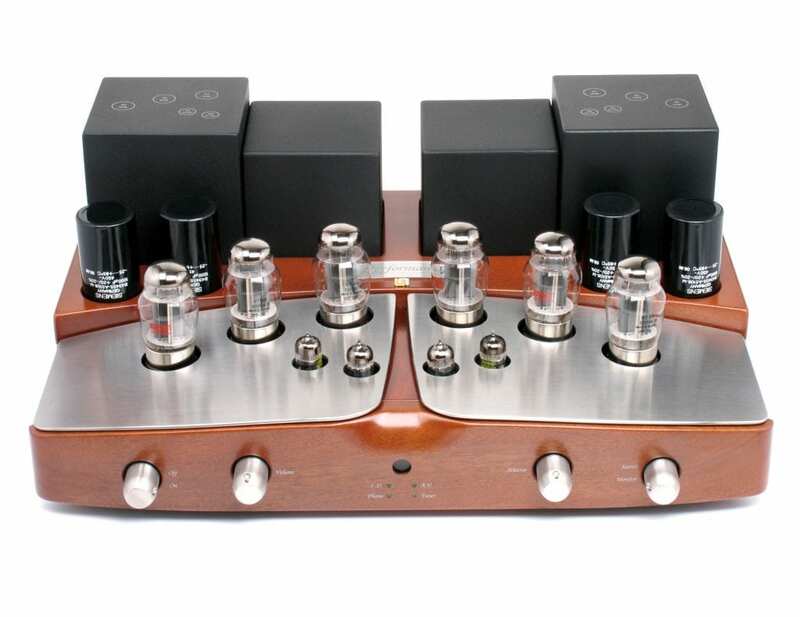 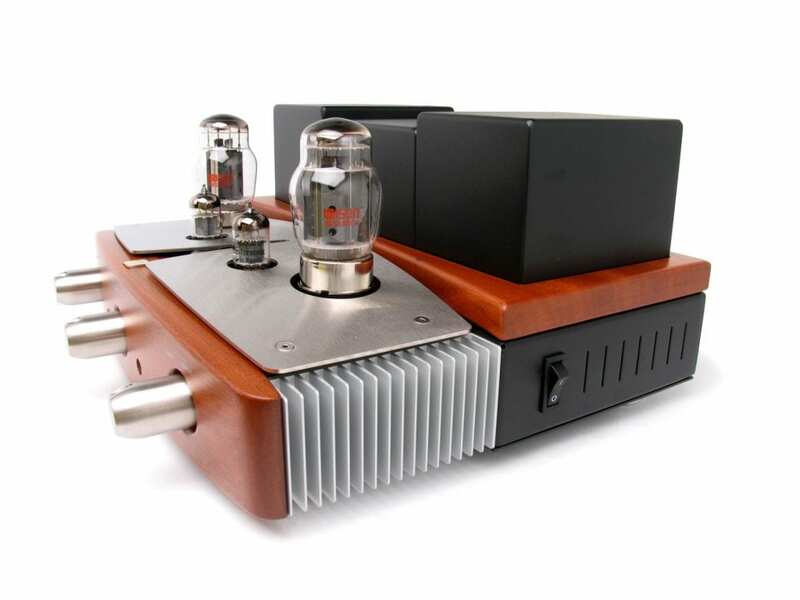 Three amplifiers symbolize the success of Unison Research: the Simply Two, the Triode 20 and the legendary Absolute. 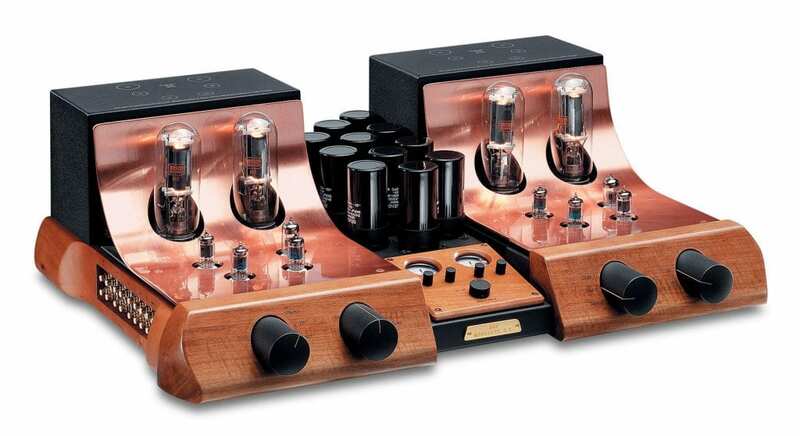 On the occasion of the 25th anniversary of the birth of Unison Research, we pay homage to these historic devices by offering the Simply Two and the Absolute in a limited and numbered “Anniversary” edition. 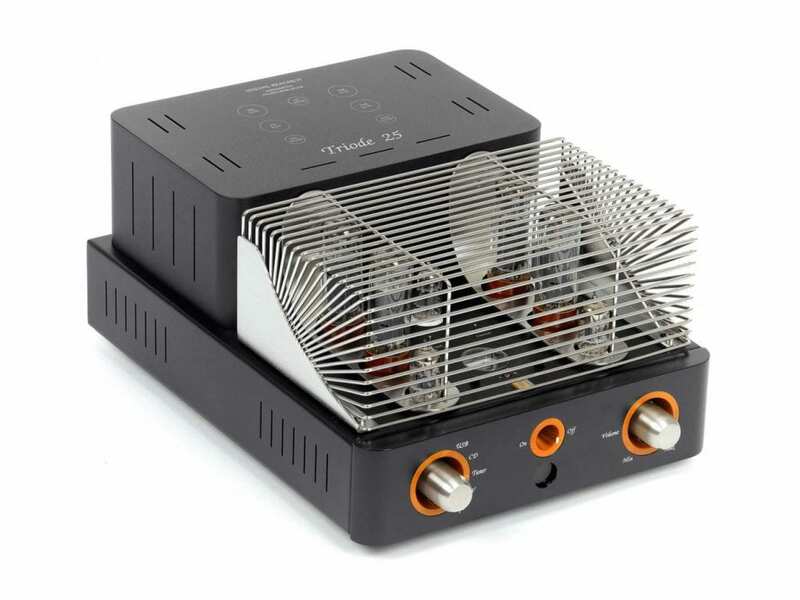 We’ve also decided to offer a completely new version of the Triode 20 and named it, quite appropriately, the Triode 25. 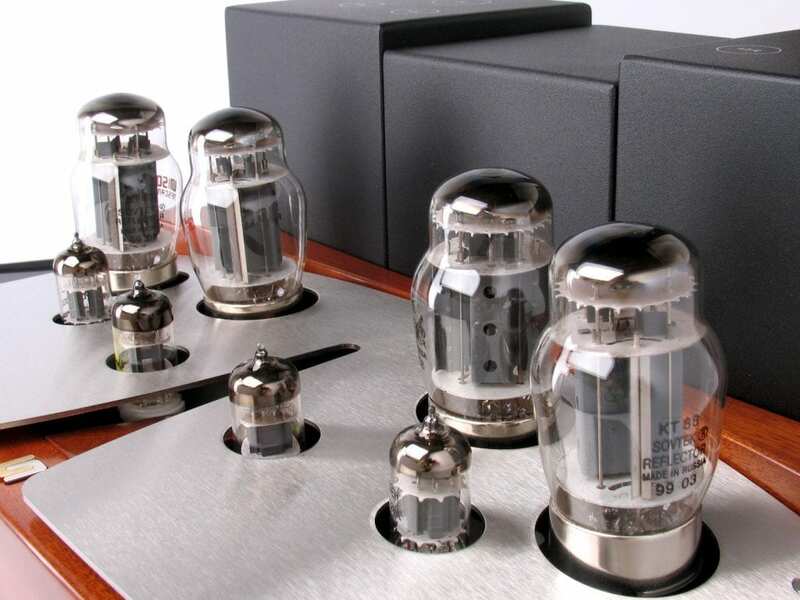 Unison Research’s unrivalled ability with Single-Ended valve designs is well known around the world. 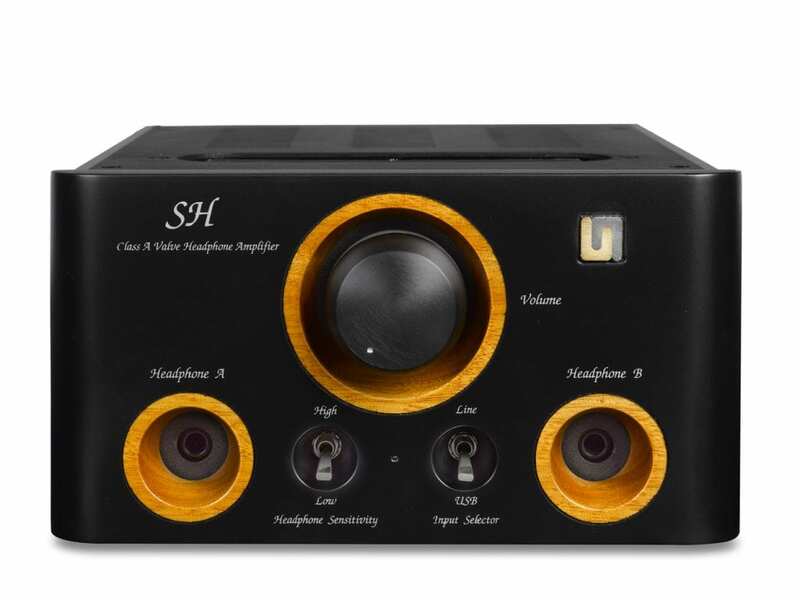 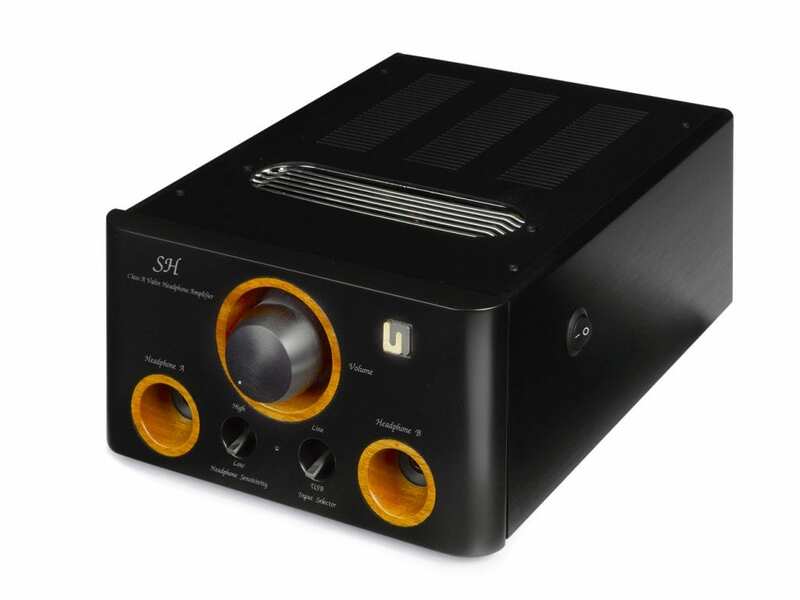 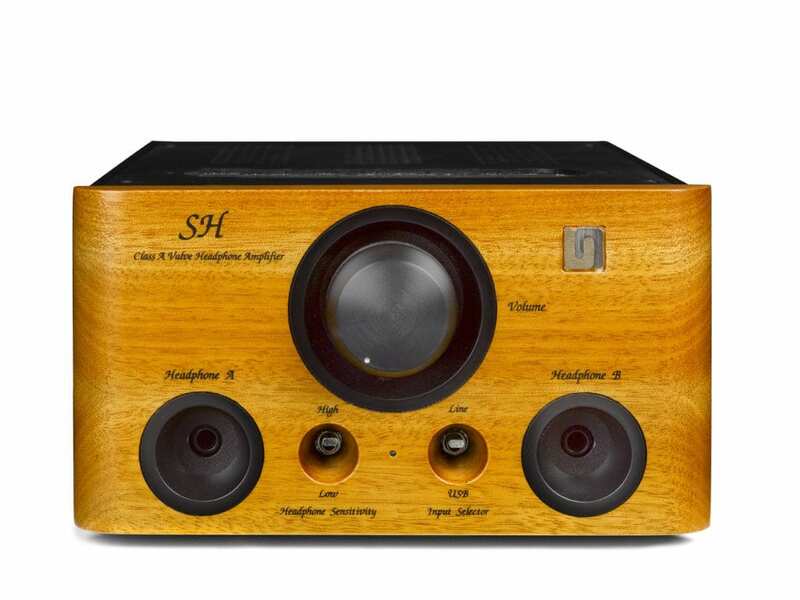 The SH is the company’s first headphone amplifier to benefit from such extensive knowledge and ability. 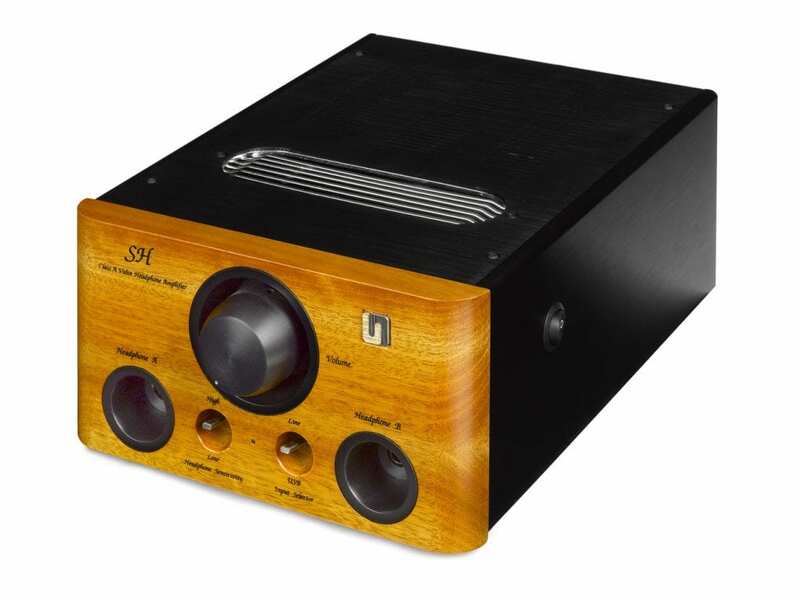 The SH uses a Single-Ended Class A design with only two stages and a passive volume control. 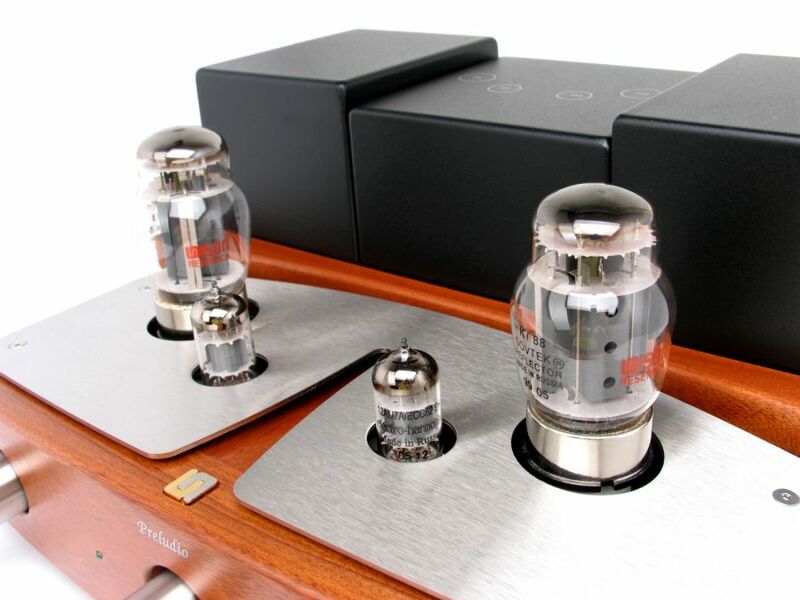 The classic refinement of the valves combines with modern technology found in the internal USB DAC to produce something truly stunning.